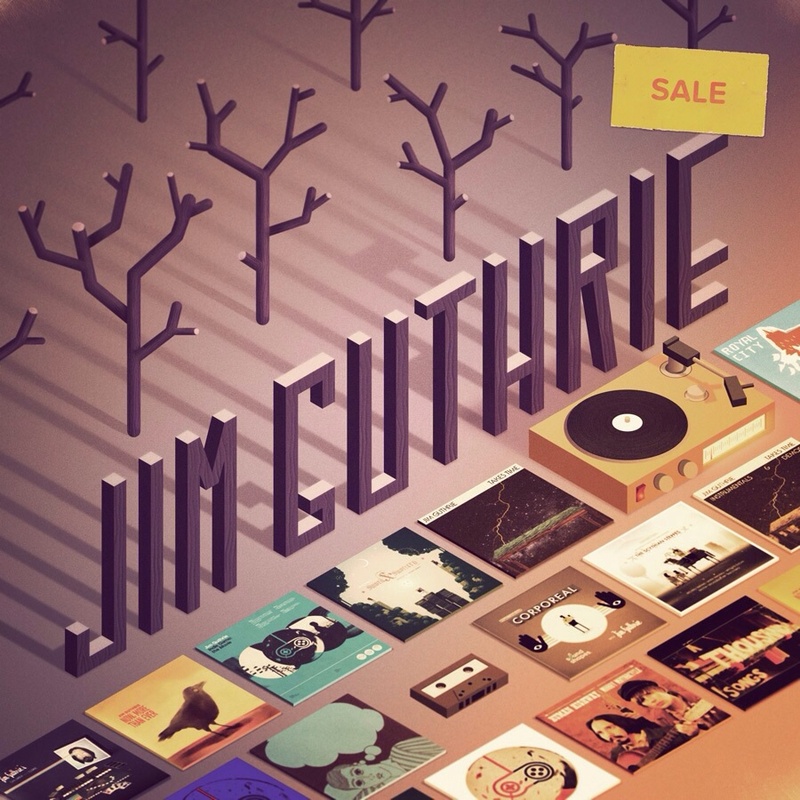 Jim Guthrie Mega Holiday Sale Extravaganza! I drew this promo picture for Jim Guthrie's massive holiday sale. You can go grab yourself a bargain right the heck now!